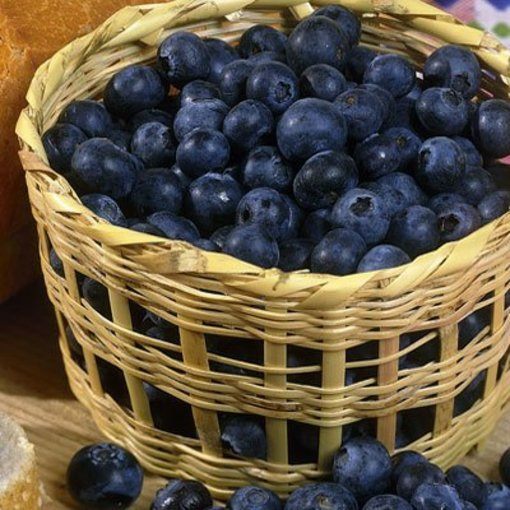 Hailed by nutritionists as a so-called 'super food', the humble blueberry has enjoyed a surge in popularity in recent years, and it isn't difficult to see why. 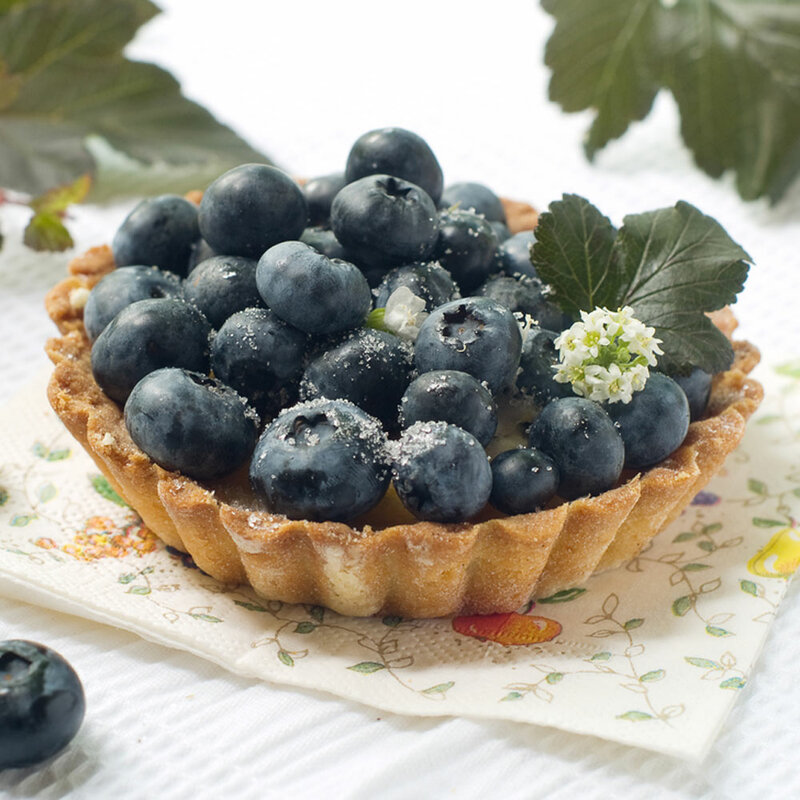 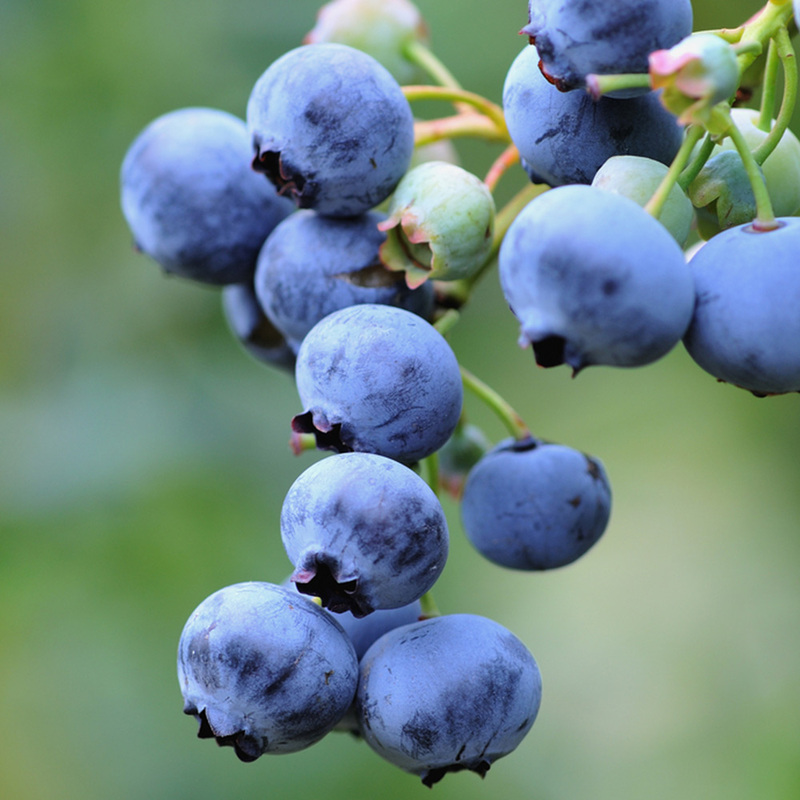 Not only are blueberries celebrated for their supposed anti-aging, fat burning properties and high levels of vitamin C and antioxidants, but they also taste delicious when cooked into jams and desserts, and are highly rewarding to grow as a potted shrub. 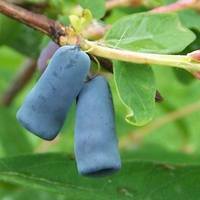 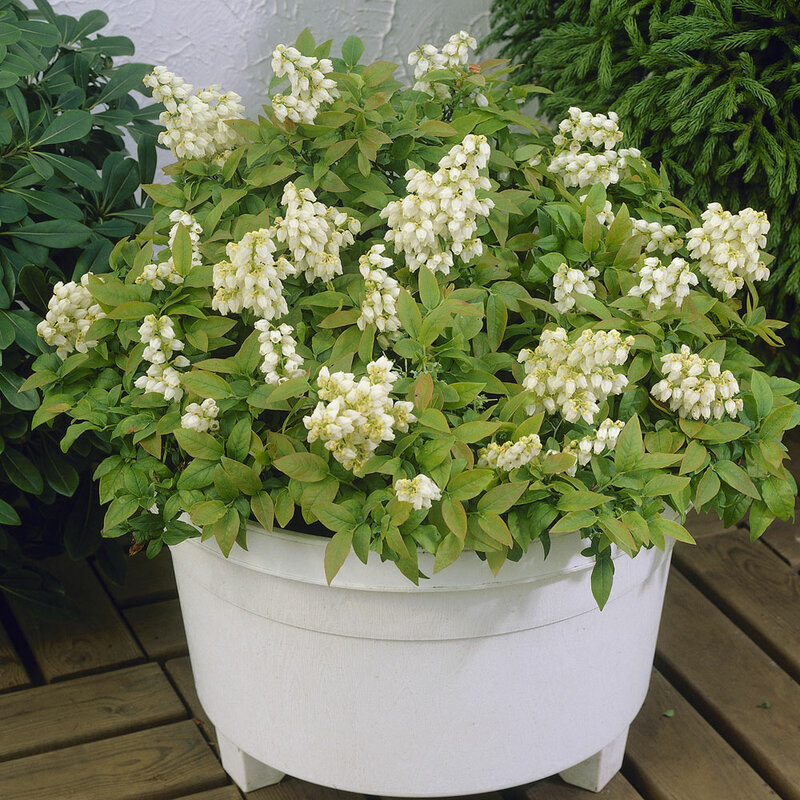 The versatile and compact Blueberry Late Season Fruiting Dixi shrub, also known as the 'vaccinium corymbosum', is an intensely flavoured variety, producing fruit in August and September as well as fragrant foliage which is highly attractive to bees and other pollinators. 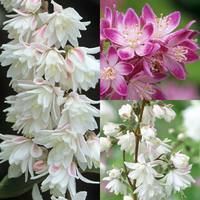 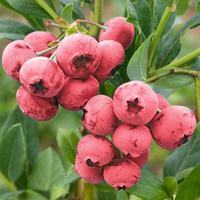 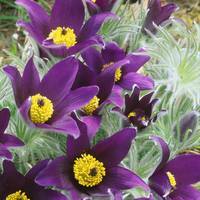 Grows to a mature height of one metre, supplied as a 9cm potted plant.